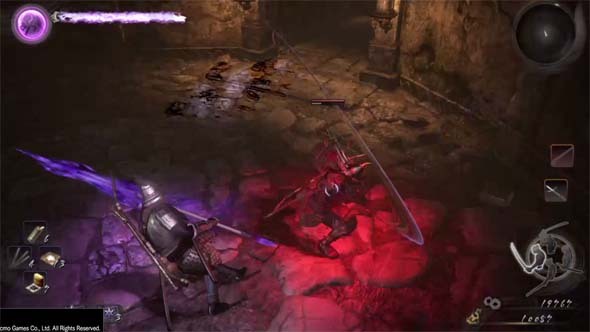 FromSoft has a pretty amazing track record with the DLC expansions for its Dark Souls and Bloodborne games. Heck, the Crowns Trilogy expansions basically save Dark Souls II from being completely dismissable within the Souls library. Needless to say, expectations for a Dark Souls III expansion were pretty high. Maybe they were too high, as FromSoft sadly seems to have really misfired with Ashes of Ariandel. 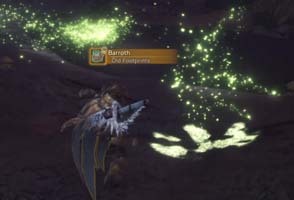 Is this mid-game content, or end-game content? My primary problem with this expansion is that it has wildly erratic difficulty. 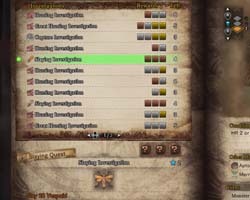 It breaks with the tradition of having a very obscure access point, and so it's very easy to access very early in the game. It's basically un-missable. There are no arcane hoops to jump through this time, nor is it so obscurely-hidden that From needed to include a dialogue box to tell you where to go. 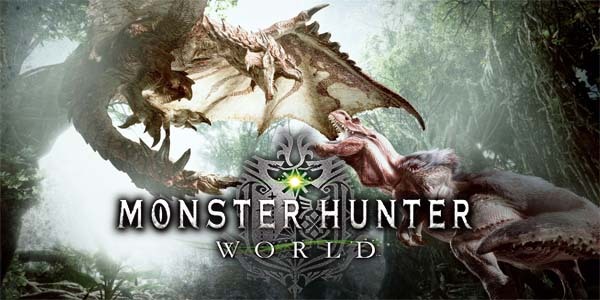 Instead, there's simply an NPC in an area of the game that is accessible fairly early in the game. Talk to this NPC, and he'll transport you to the Painted World of Ariandel. 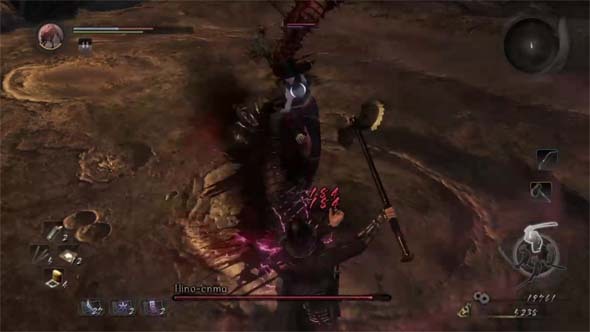 The developers recommend facing "the depths of Lothric Castle" before playing the DLC. Once you enter Ariandel, you'll find a pair of developer hints. 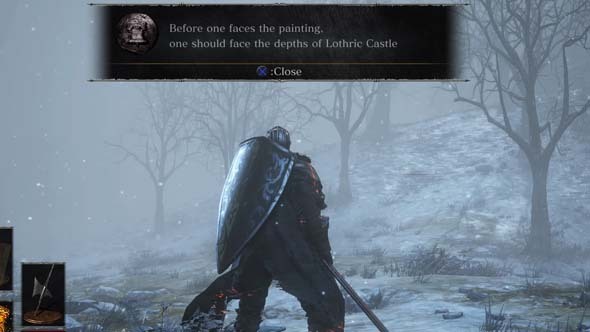 One reads "Before one faces the painting, one should face the depths of Lothric Castle. ", and another claims that only the mighty will survive. So clearly, this area is intended to be late-game content (as you're recommended to have already beaten Lothric Castle and/or Oceiros' Garden). 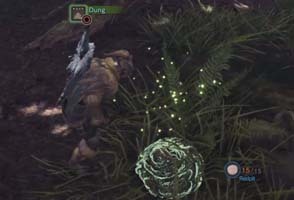 But take a few steps into the DLC, and you'll find some pretty simple basic enemies. The followers of Farron are easily beatable by any mid-level character. 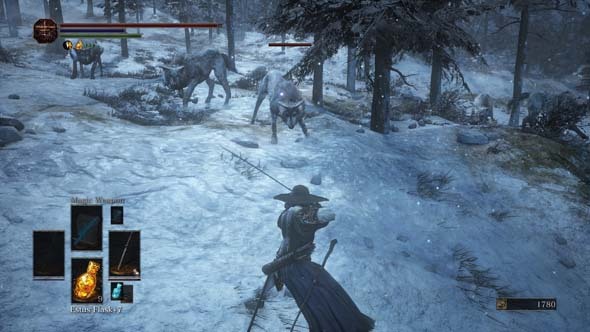 Some of them can throw spears at you while hidden behind the blinding snow while you're dealing with their comrades in melee. I didn't have too much trouble dealing with this though, as the melee enemies can be easily kited away from the ranged ones. The wolves are pretty weak and are only tough if the whole pack gangs up on your or if the camera wigs out while they are jumping around. A level 50 or 60 character would probably have little trouble with these enemies. To From's credit, these wolves are actually pretty fun to fight. They aren't nearly as obnoxious as the dogs that have driven me nuts in previous games. But then there's the Millwood Knights and Corvian Knights, which feel like they require the player to be closer to the 80-100 range. Seriously, there's like a 40-level difference between the enemies that you'll encounter in this level, and that's pretty ridiculous. Some of the Millwood Knights guard some fancy optional weapons and an optional area, but the other Millwoods and the Corvian Knights are placed along the necessary paths of progress. You have to fight them. Or at least try to run past them.